Attention - counterfeit replacement parts! 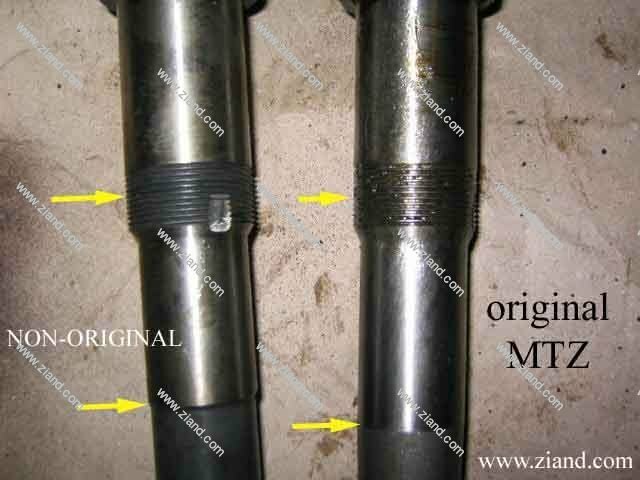 | MTZ Equipment Ltd.
MTZ/Belarus tractors customers should be extremely cautious of counterfeit replacement parts, often marketed illegally under the “Belarus” brand name. The MTZ/Belarus tractors are very popular on the global market, as they offer great value for the cost. Unfortunately, manufacturers of counterfeit replacement parts from China, India, Ukraine, etc. are manipulating this advantage, selling their low-quality replacement parts through local, unauthorized distributors. Presently, the main competitors of Minsk Tractor Works, the manufacturer of MTZ/Belarus tractors, have become Chinese manufacturers of replacement parts – the N. American market, similarly to the global market, is flooded with counterfeit replacement parts, sold at low prices and, accordingly, low quality. 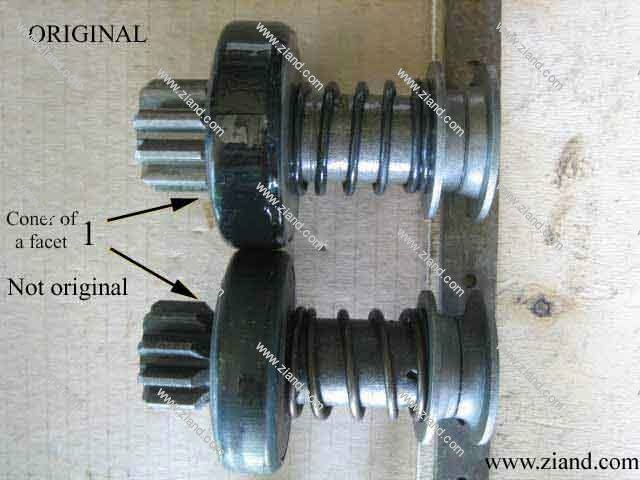 A number of Chinese manufacturers distribute their counterfeit replacement parts through unofficial local distributors in USA and Canada, marketing them as high quality products at lower prices, as compared to MTZ Equipment Ltd - who is the sole North American distributor of original spare parts for MTZ/Belarus tractors. Some of the manufacturers simply provide a fake MTZ/Belarus label/package. Others admit that the parts are not OEM, but claim comparable/compatible/similar performance at lower price. To analyze their quality, the most common replacement parts were purchased from leading Chinese manufacturers. 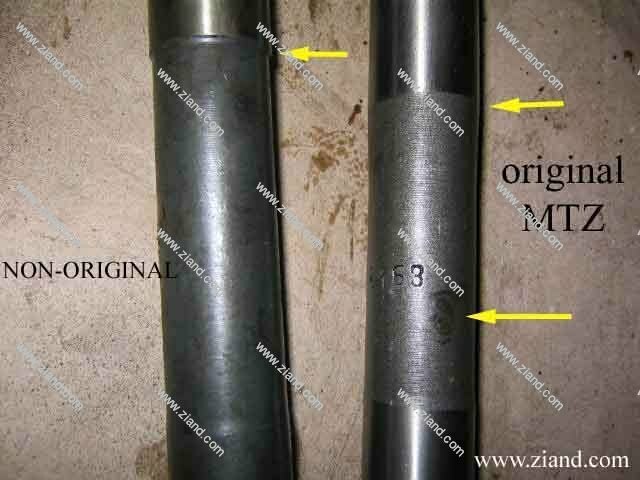 The results of this analysis, performed at the plant laboratories, showed alarming violations of mechanical properties and technical requirements, as compared to the original spare parts manufactured by MTZ plant. Over the course of many years, MTZ has maintained its reputation as a manufacturer of high quality replacement parts for MTZ/Belarus equipment, a reliable supplier that provides its customers warranty, accepting full responsibility for the quality of its products. Please be aware, that if you have purchased counterfeit replacement parts, the plant cannot be responsible for irreparable damages caused to your equipment following the installation of these parts. Sales of counterfeit parts cause damages not only to the equipment, but also to the reputation of the MTZ/Belarus brand. Therefore, we urge you to refrain from purchasing counterfeit replacement parts from unofficial and unauthorized distributors, both online and in-store. 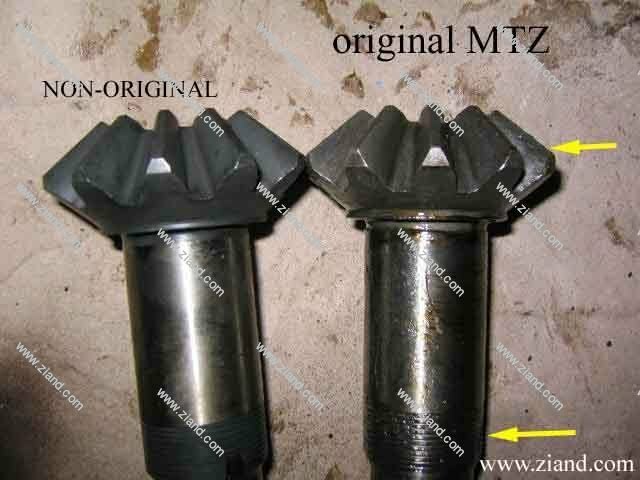 Those dealers listed on the MTZ Equipment Ltd. website http://www.mtzequipment.com/dealers are the only dealers authorized to sell replacement parts for MTZ/Belarus tractors in USA and Canada. These dealers offer only original equipment and replacement parts, produced by MTZ – Belarus.